Kelsie is a Creative Stylist with 6 years of experience in the industry. She joined the team at Silver Scissors in early 2013 & hasn’t looked back. Kelsie enjoys all aspects of hairdressing, particularly long hair work & soft colouring. She is a very clever colourist, a great mens cutter, does a beautiful hair-up & her long hair blow waves are to die for. In fact, she’s a great all rounder. 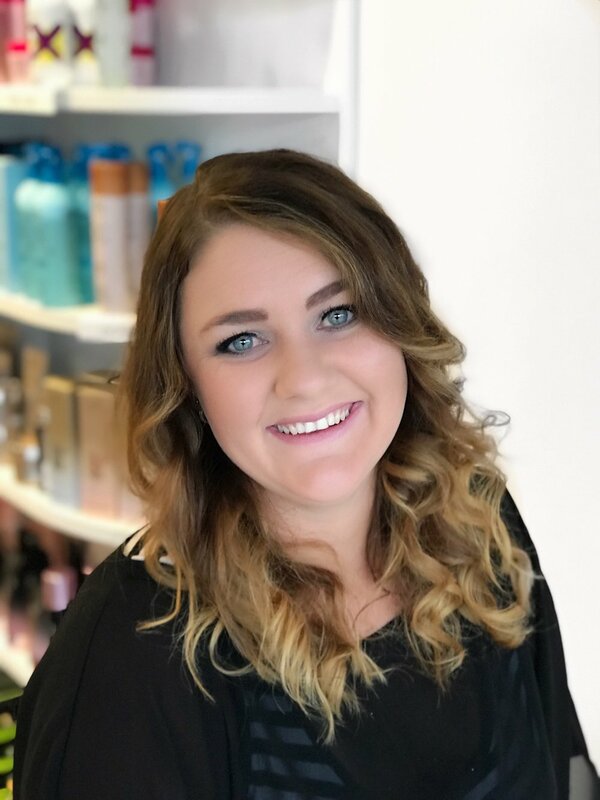 ” I love making people feel great about themselves, doing a colour & cut & watching them leave the salon feel amazing.” Kelsie is of a bubbly disposition & has an excellent raport with all her clients, she is attentive & will ensure you have a fantastic hairdressing experience.